Simple to use — just roll it out and our specially formulated adhesive holds it down. Reverse wound with adhesive on the outside. 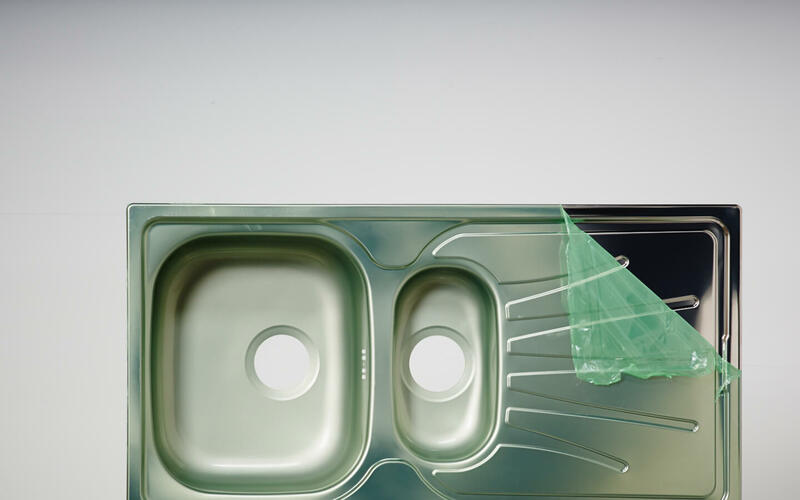 The ultra tough, high-stretch polyethylene resists tearing. Ultra-safe – grips shoes, does not slip or slide. 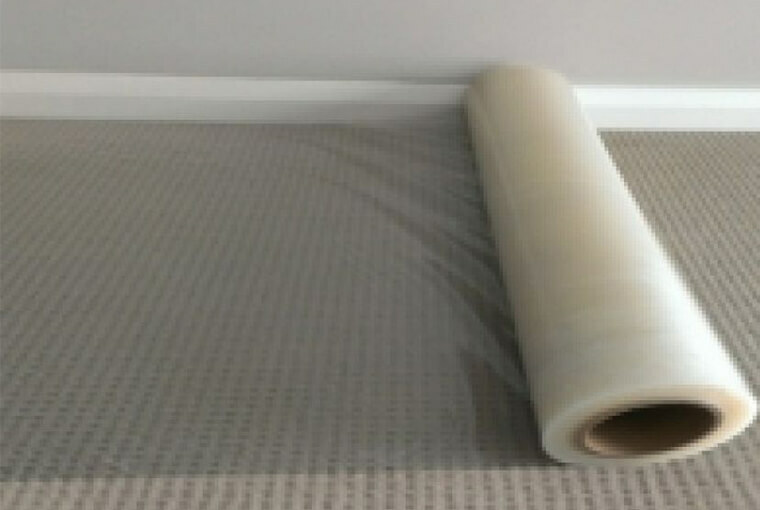 Save time with our Carpet Film Applicator. 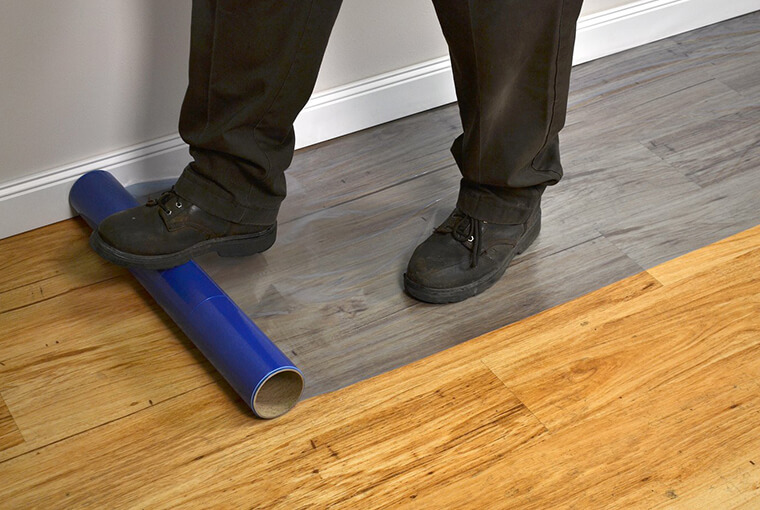 Safely covers hardwood, laminate, marble and tile surfaces..
Removes easily. Leaves no residue. 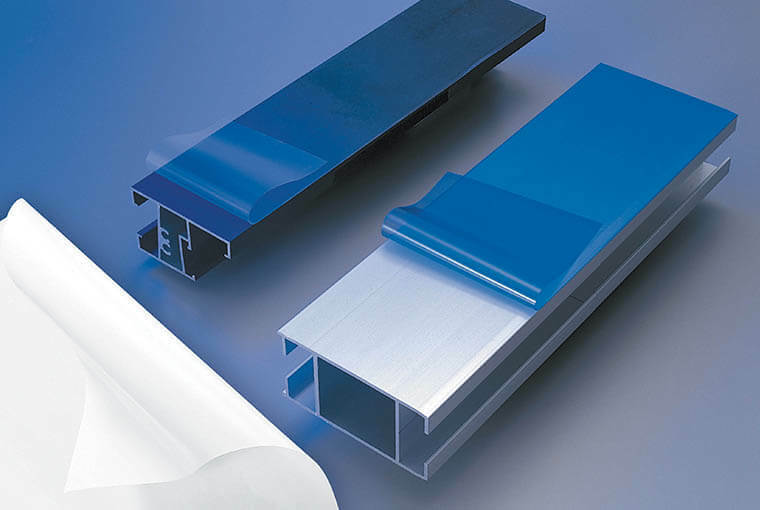 The polyethylene film is resistant to tears and punctures from sharp items..
We also provide Roll Applicator to help in applying the tape which helps in improving productivity. .
Our stainless steel protection sheet will help in protecting your surface from scratches during further processing.